My mom found this in the attic not long ago and it's in mint shape! Thanks MOM! 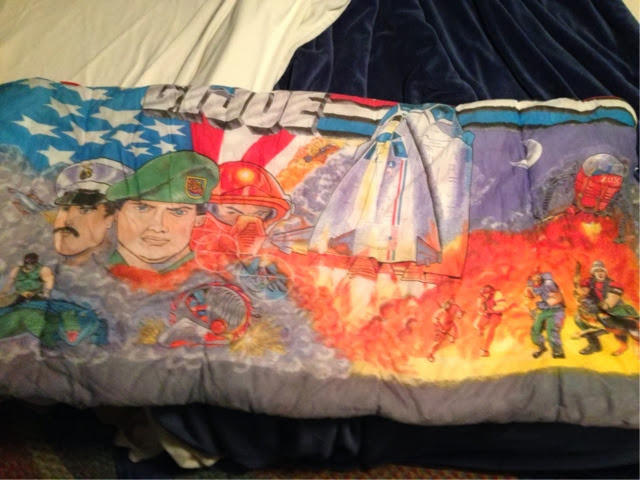 Who had this sleeping bag growing up?